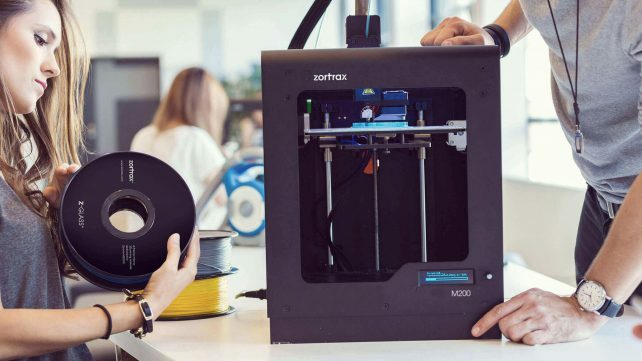 Zortrax are going strong in Poland with the opening of a store in Warsaw, and their 3D printers adopted by academic instituions throughout the country. Journalist Rachel Park knows Additive Manufacturing for more than 20 years. 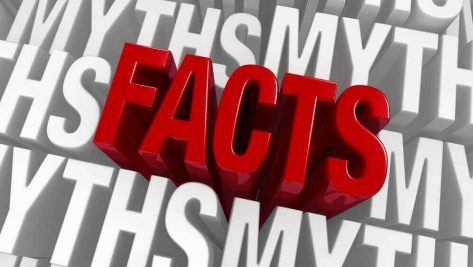 In her weekly column, she talks about the three most common misconceptions of 3D printing. 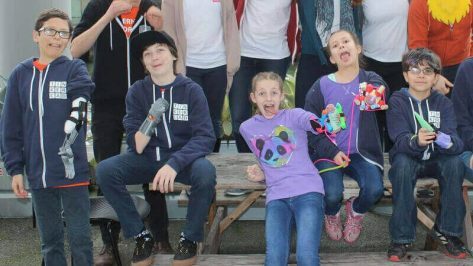 KIDmob is helping kids 3D print their own prosthetics and become... SUPERHERO CYBORGS! Here are five of our favorite new superheroes. 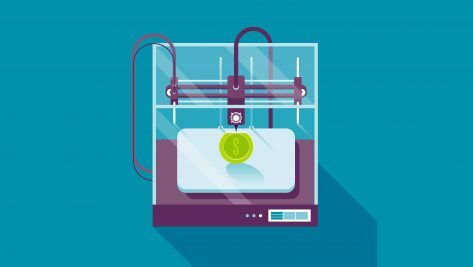 3D printing does have a relationship with the internet but it’s not analogous, thinks All3DP’s columnist Rachel Park. Here’s why. 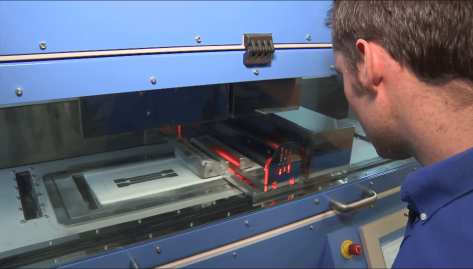 3D Printing Speed: How Fast Can 3D Printers Go? 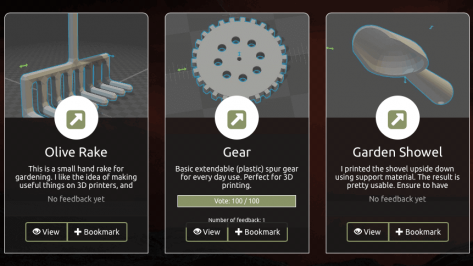 What's the fastest 3D printing speed? And what impact does the 3D printer's speed have on the duration of the print process? 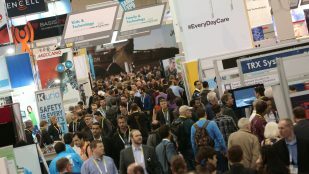 Many companies are talking about the Internet of Things. 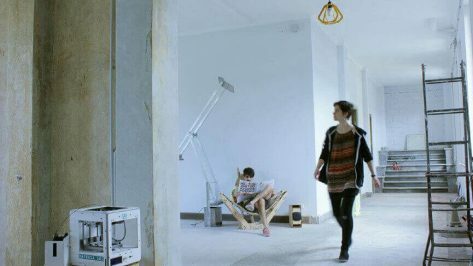 Casa Jasmina, the brainchild of artists, activists and Arduino, makes the fully connected open home become a reality. Getting your feet wet in 3D printing is becoming increasingly important, says Rachel Park. 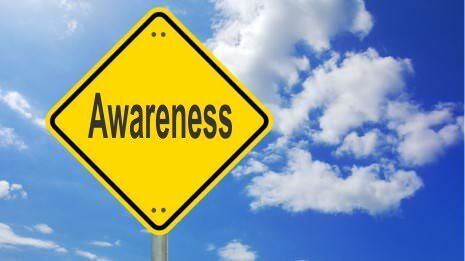 Also, businesses could take an active role in supporting their current workforces. 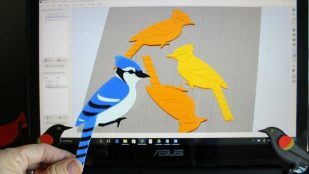 Graduating from hobbyist to entrepreneur, Vicky Somma uses Simplify3D and her MakerGear M2 to create and sell beautiful 3D printed aviary designs. What's on the menu today? 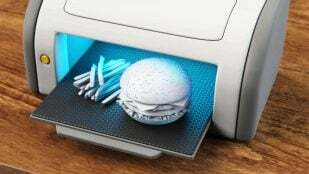 How about food entirely produced on a 3D printer? SCOFF3D is a Kickstarter campaign to bring 3D printed food to the mainstream. 3D printing should be added to the curriculum, says Rachel Park. Still, we must overcome a number of barriers for widespread adoption. 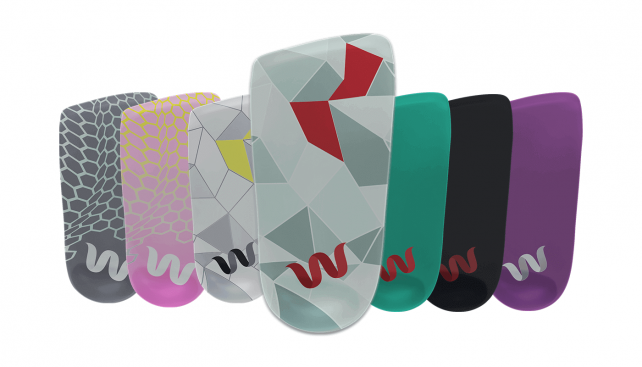 Thinking of backing the 3D Printed BASE by Wiivv insoles on Kickstarter? 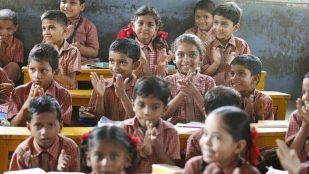 Read through these FAQs before you make a pledge. 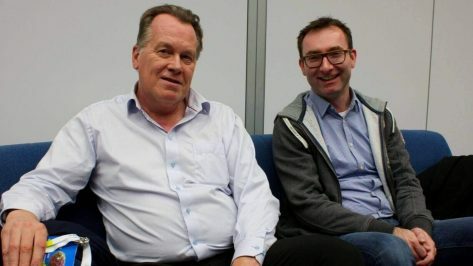 All3DP sits down with Ultimaker CEO Jos Burger and CTO Siert Wijnia to learn about their experiences, new machines and their outlook for the 3D printing industry for 2016. Democratized, open source agriculture sounds like an unusual concept, but that's exactly what FarmTools3D hopes to achieve with 3D printing. Planning a wedding, or just your pinterest board? Here are some affordable, incredible and precious 3D Printed Wedding Must-Haves. 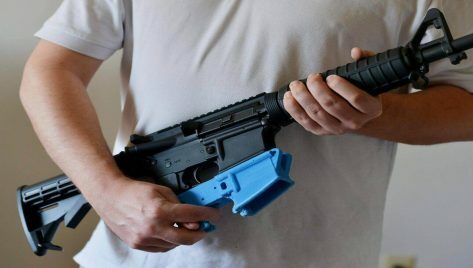 3D Printed Guns: What’s the Best Way to Legislate? US Congressman Steve Israel wants 3D printed guns included in new gun control laws. Given the difficult history of the subject, does he have a chance? 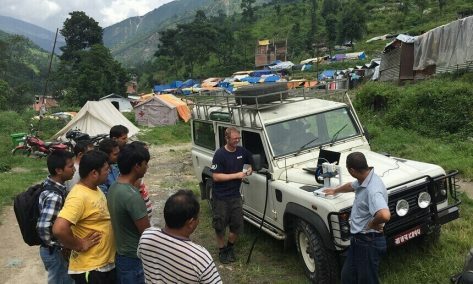 Essential disaster relief recovery items: water, temporary shelters, and... a 3D printer? 3D printed prosthetics don't just help out humans. 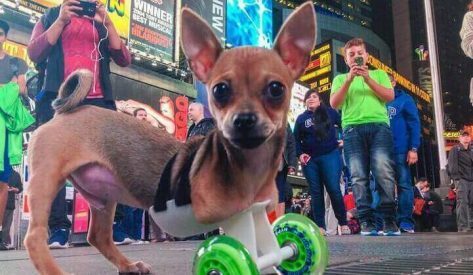 Here is a list of animals who have been aided by 3d printed prostheses, too!